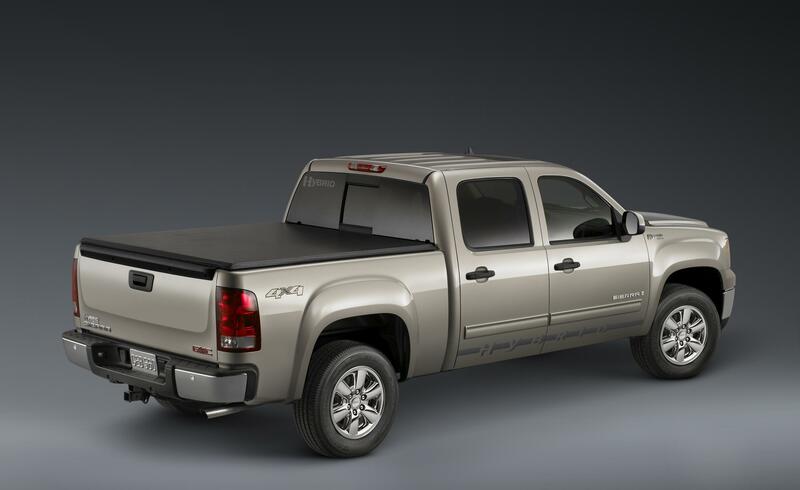 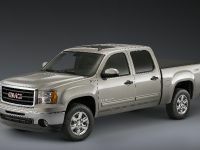 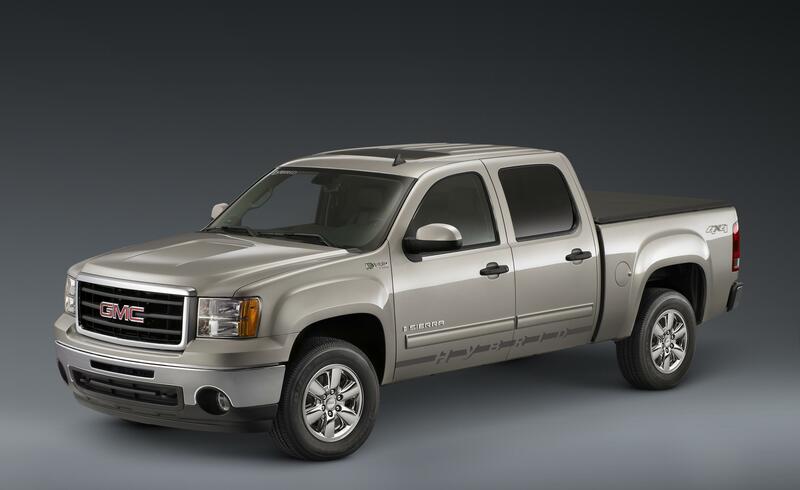 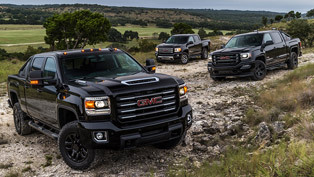 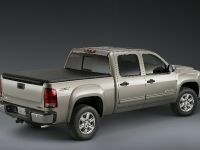 The 2009 Sierra Hybrid joins the Chevrolet Silverado Hybrid as the only full-size hybrid pickup trucks on the market. 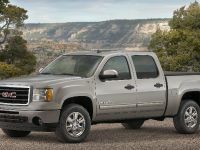 Equipped with GM's two-mode hybrid system, Sierra Hybrid is offered in the crew cab body style and is also available with 4WD. 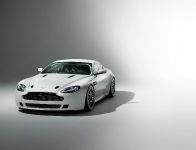 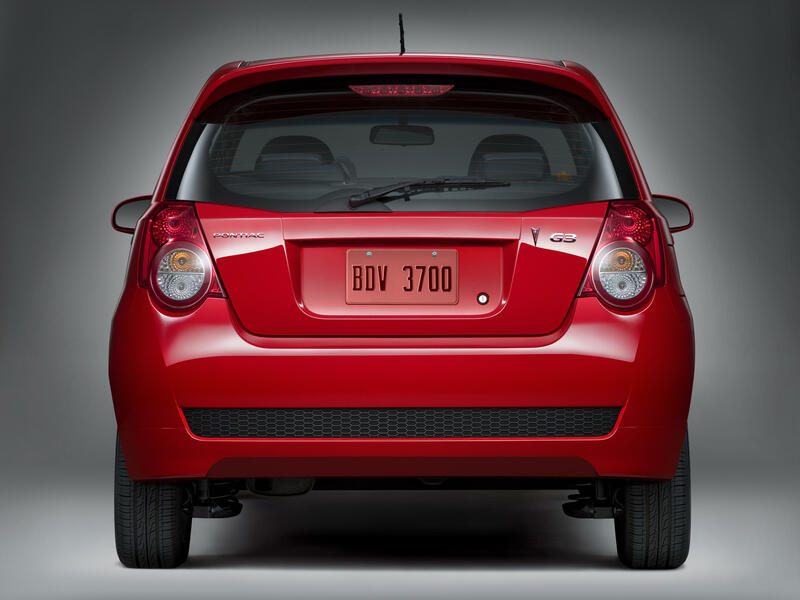 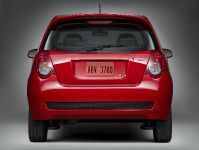 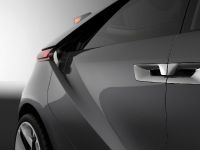 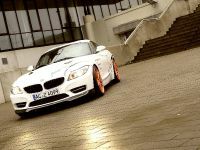 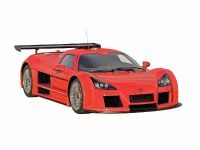 Production begins in December of 2008, with delivery to dealers expected in early 2009. 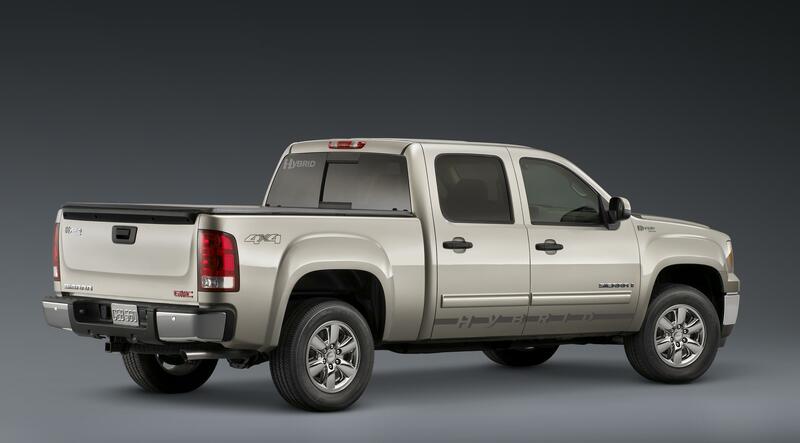 Towing capacity is rated at 6,100 pounds (2,767 kg). 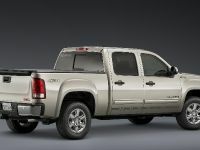 A $2,200 federal tax credit is currently available to many customers who purchase the Sierra Hybrid. 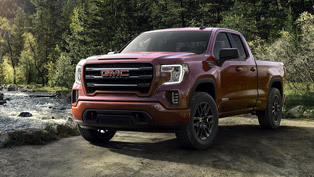 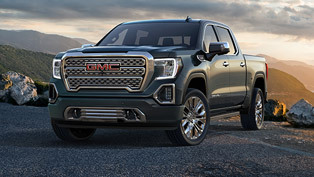 Sierra Hybrid 3HA models include popular equipment such as the heavy-duty trailering package; StabiliTrak electronic stability control; locking rear differential; EZ Lift tailgate and lock; 18-inch wheels; cloth seats; XM Satellite Radio and OnStar. 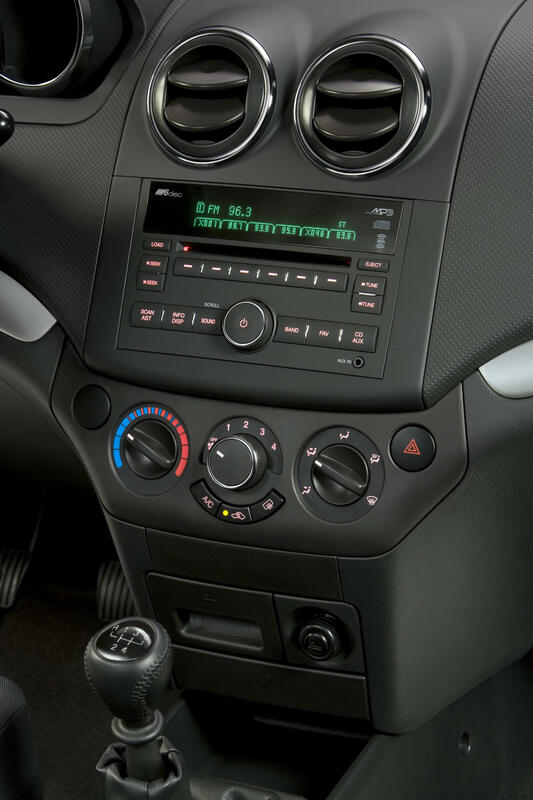 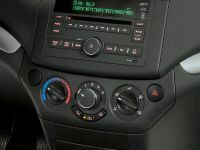 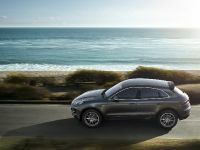 Also included are automatic climate control, steering wheel audio controls and Bluetooth phone capability. 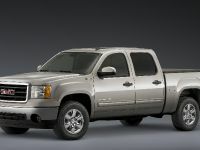 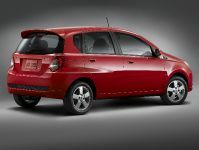 In addition, a Sierra Hybrid 3HB model is offered. 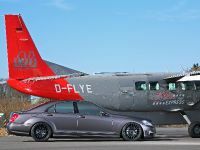 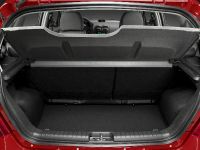 It includes all of the 3HA content as well as leather bucket seats with six-way driver and passenger power; Power Flow navigation with Bose audio and rear-seat controls; rear park assist; power adjustable pedals and a three-piece hard tonneau cover. 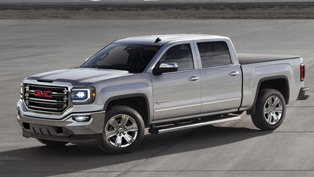 MSRP is $45,500 (including destination charge). 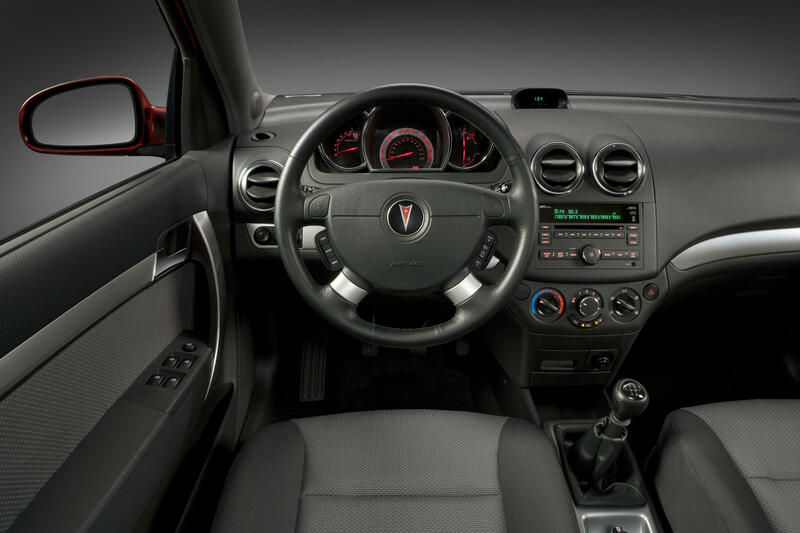 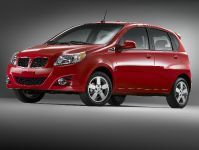 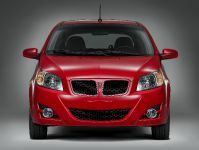 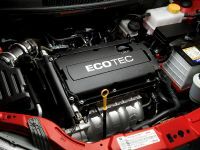 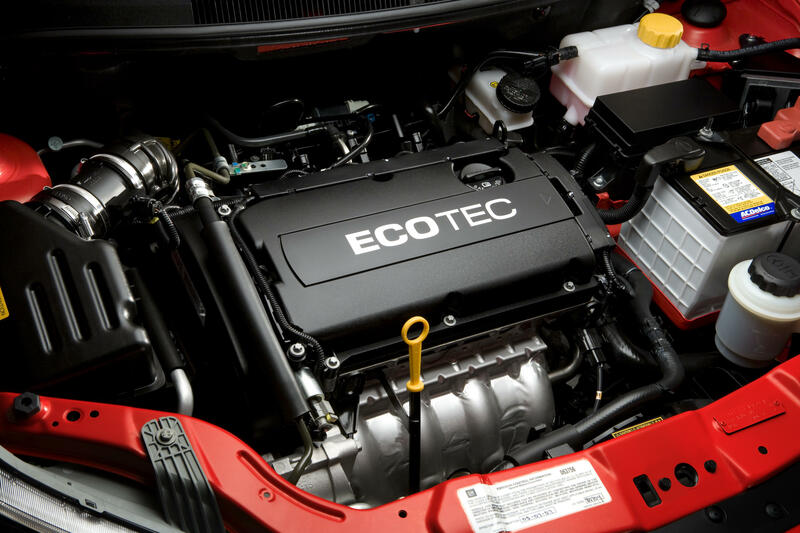 The all-new Pontiac G3 hatchback arrives in dealer showrooms in March 2009 and becomes Pontiac's fourth vehicle achieving highway fuel economy of 32 miles per gallon or higher. 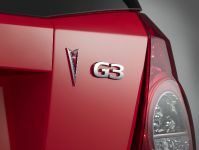 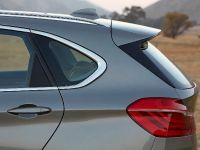 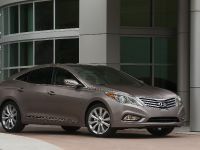 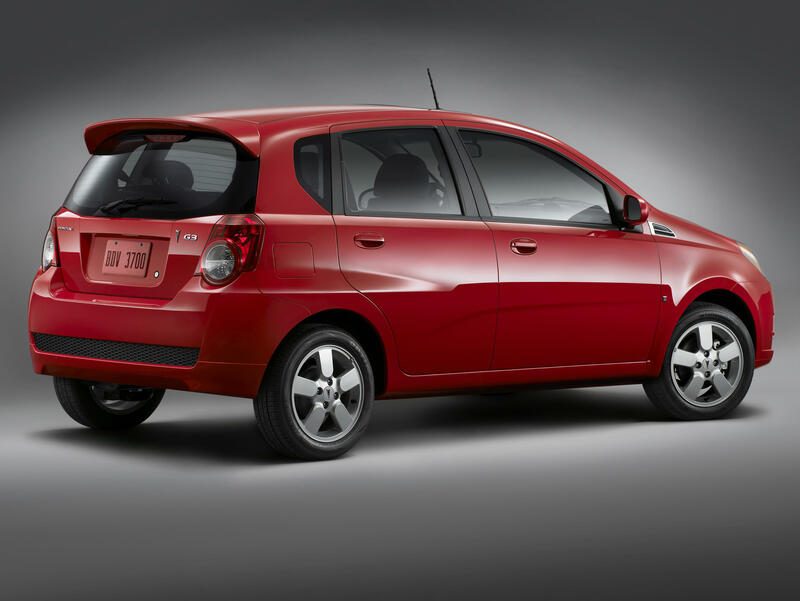 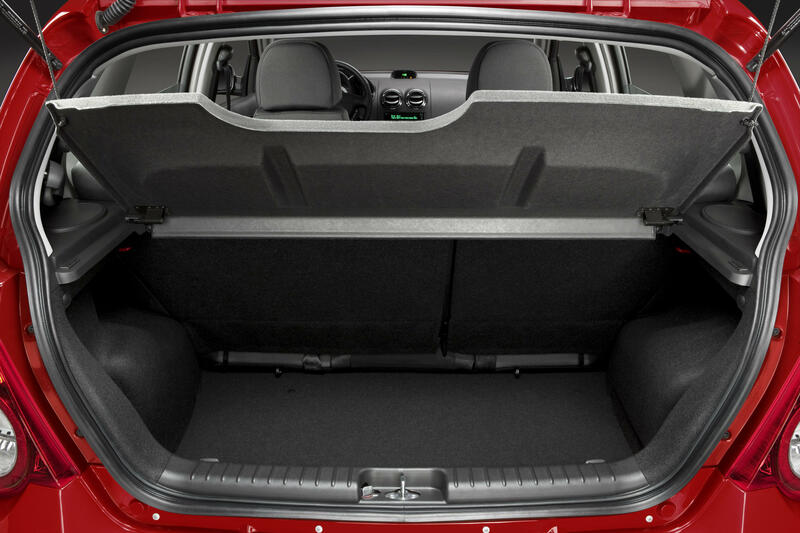 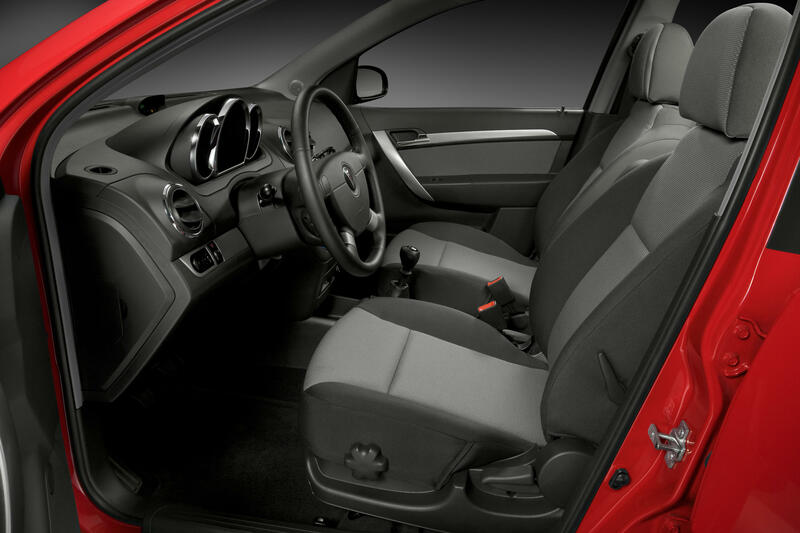 The G3 combines sporty styling, quick handling and is surprisingly well-equipped, with standard air conditioning, four air bags (two frontal and two side-impact air bags) and the OnStar safety and security system. With an EPA-estimated 34 miles per gallon highway and the lowest starting price of any Pontiac, the G3 emphasizes value without compromising a fun driving experience. 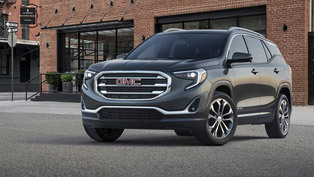 All Pontiac and GMC models are covered by GM's five-year, 100,000-mile powertrain warranty, and three-year, 36,000-mile bumper-to-bumper warranty. 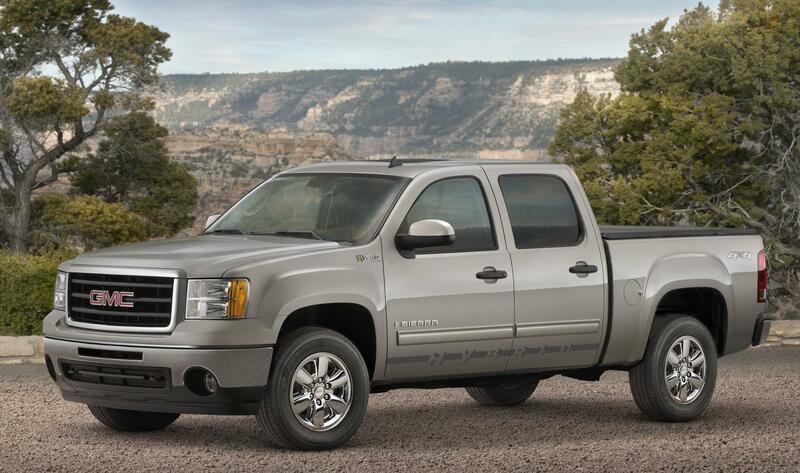 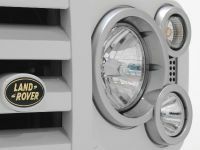 Additionally, Sierra Hybrid models come with an eight-year/100,000-mile hybrid component warranty.